Winter is just over, the sky is gray, and the ground is brown. Little Mortimer Mouse munches on sunflower seeds and longs to see something green. 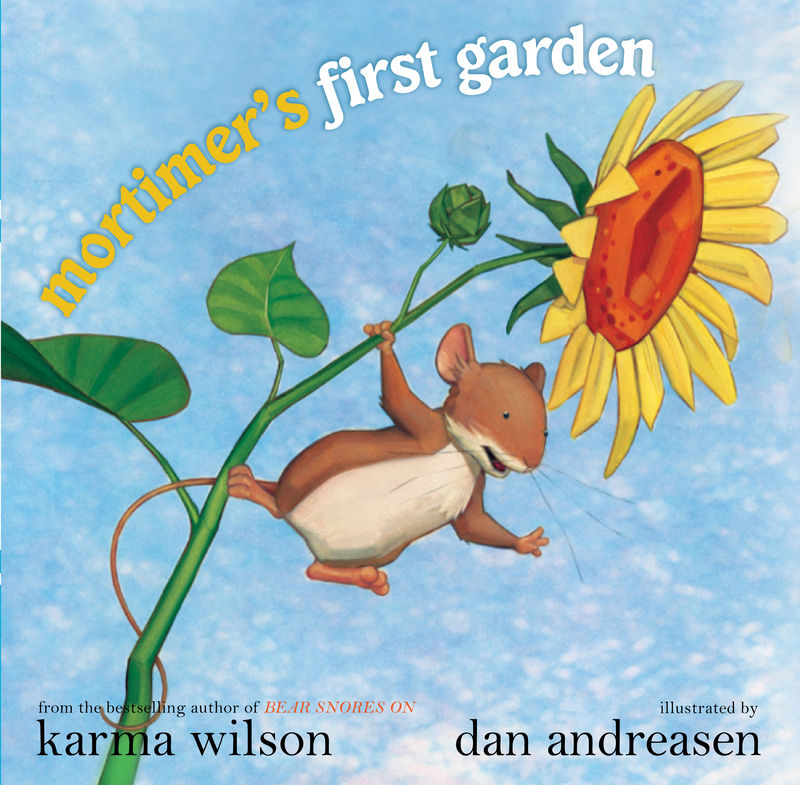 Upon overhearing the story of how springtime rain and sunshine nurture little seeds to grow into great big green plants, Mortimer is skeptical but decides to plant one of his seeds, just to see if such a miracle really can happen. Mortimer finds a perfect sport to plant the seed, and then...he waits. First introduced in the bestselling Mortimer's Christmas Manger, Mortimer Mouse returns with gutso in this inspirational offering that celebrates the miracle of springtime.